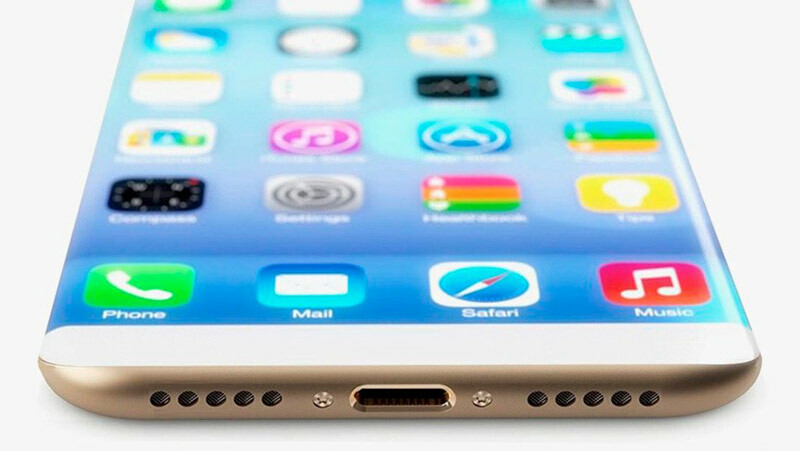 Home » Gadgets & Apps » Is Apple right to ditch the headphone jack on the iPhone 7? Apple is expected to launch its latest iPhone later on today. The biggest talking point hasn’t been the various additions and improvements but rather a subtraction – the removal of the headphones jack. Is this change necessary? Here’s why it may or may not be a good thing. The headphones jack is not just the hole, it includes the various conversion modules inside the phone which take up space. That space could be used for other things that users value, for example a bigger battery, a bigger screen or other sensors. In the new iPhone this space will reportedly be used for a 3D touch sensor. The headphones jack also limits how thin a mobile phone can get. Without the jack, mobile phones can, at least theoretically, get even slimmer. Indeed, the new iPhone will likely be more than 1 mm thinner than its predecessor. Modern phones are being made to be waterproof. While the current technology works, the challenge is that wherever there’s an opening on the phone’s body it is a potential point of entry for water. Removing the headphones jack means there is one less inlet for moisture. To be fair though other companies like Motorola and Samsung have waterproofed their devices without removing the headphones jack. The audio quality that will come from the expected wired lightning port will almost certainly be of higher quality than what you can get from normal 3.5 mm headphones. The lightning port has the capability to transmit data at higher rates than Bluetooth or the 3.5mm connections. However such a change will hardly be noticed by the ordinary user. A phone without a headphone jack will probably look nicer. And using wireless earphones will mean less cables all round, for instance when jogging. No more tangles. The first problem with removing the headphones jack is that it’s simply not really necessary. It is a technology that has existed for decades, and is known to work. The 3.5mm jack is everywhere, you can use the same headphones on your G-Tide, IPhone, on the TV, laptop, in the car or wherever without having to setup anything. It is just plug and play. One set of headphones works for all your different gadgets – until you get the iPhone 7. A lot of people feel that this is a way for Apple to further lock people into their system and sell them expensive accessories. Wireless headphones will likely use some kind of Bluetooth which will require a power source. This will mean constant or maybe occasional charging. To be honest I’d rather not worry whether I charged my headphones. Wireless connections are sometimes a pain. Occasionally they’ll just drop or fail to pair for some reason or the other. Sometimes you pair with the wrong device. This might be a big problem especially in the first version of the technology. Additionally having wired headphones that connect to the charging port means no simultaneous charging and playing music though Apple might reportedly also include a splitter to facilitate that. The best thing about the standard 3.5 mm headphones is that they are standard, hence ubiquitous. From the dirt cheap ones in the streets going for a dollar to premium ones costing hundreds of dollars, wherever you are you’ll likely find someone selling them. Whatever Apple ships with the new iPhone won’t be commonplace, at least not now and not in this part of the world. Losing your phone’s original headphones need not be a nightmare. Personally I don’t support this move. However history shows that predicting technology trends is tricky business. It may turn out that this is the right move, like when Apple ditched the floppy disk back in 1998. Often users are just attached to technology and are reluctant to change, even though there might be benefits. Do you think it is a good development or is the lack of a headphones jack a potential deal breaker? Apple fans will think it’s the best innovation since the removal of the floppy disk drive from Macs. People like me will only be annoyed when some android makers do the same (Moto Z) making us stop considering otherwise excellent phones. Never cared for Apple long live Samsung! I think its best to embrace technology. the world is going wireless and i applaud apple on this. They are the leaders in innovation, the the android phones will probably follow this design change.